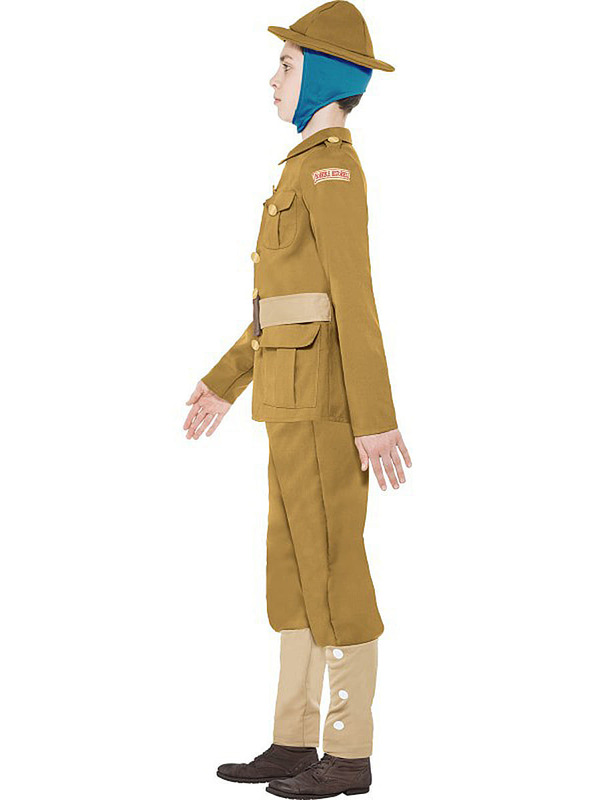 Fight in the great war with this first World War Horrible Histories costume for a child. 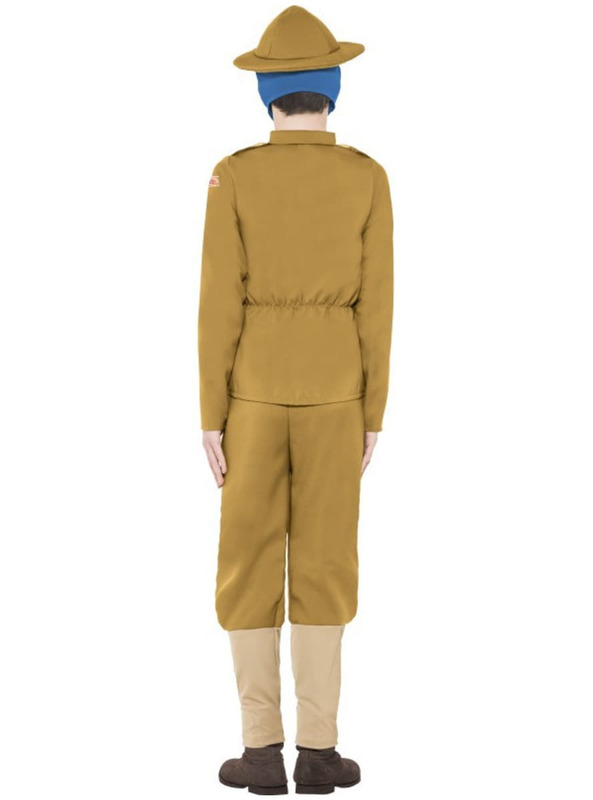 This Horrible Histories WWI soldier costume includes a brown jacket with imitation pockets and buttons, matching trousers and a soldier’s hat secured to the head with a blue ribbon. Upload your photos to Instagram with the hashtag #funidelia followed by #funidelia12684. 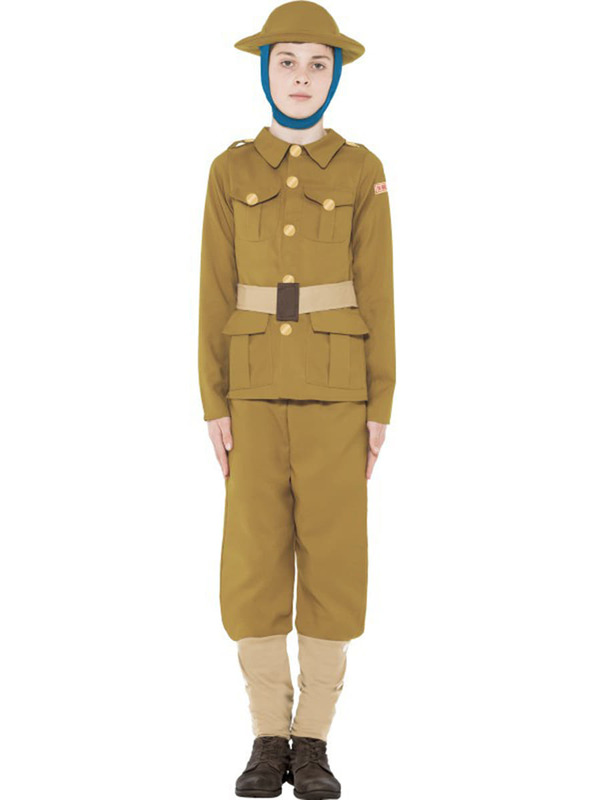 Product Rating: "First World War Horrible Histories costume for a child"